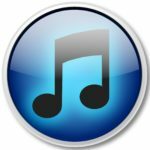 Mid December will see Kerri Chandler’s MadTech Records offer up a various artist compilation entitled ‘MadTech 01’ a fourteen-track collection, featuring tracks from Artifact, Celsius, Cera Alba, Kalyde, Ben Mono, Simba, No Twin, Majesty, Waifs & Strays, Kocleo, Newbie Nerdz, Mia Dora, Kashii, Ercos Blanka. 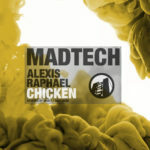 The MadTech Records imprint has come a long way since its launch back in 2012, having now released twenty-five singles on the imprint from the likes of Citizen, Celsius, Josh Butler, No Artificial Colours and Mia Dora to name but a few. 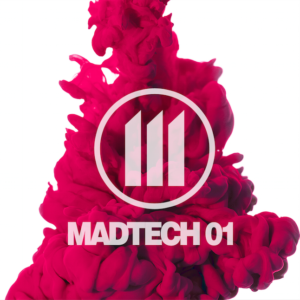 Here we see the imprint push on with ‘MadTech 01’, a various artist’s compilation of fourteen exclusive tracks, welcoming back several artists on the MadTech roster, while also introducing some new talents onto the imprint. New signing Cera Alba, a fledgling London-based producer known for his works on Audiojack’s Gruuv imprint, ViVa Music and ALiVE. Here we see Cera offer up his signature rugged house sound with a percussive fuelled workout, laden with underlying hypnotic atmospherics and mesmerizing synth sequences. Following is ‘On Me’ from Kalyde (aka Richard Main one half of MadTech duo Az&Tor), which sees Main explore a rougher production style in comparison to preceding material, employing heavily distorted rhythms, rumbling sub tones, swirling dub echoes and bubbling analogue sweeps to create a hard- hitting, peak-time number. MadTech regular Celsius joins MadTech 01 with the ‘Depletion (Bassline Dub Edit)’, treating us to his typically stunning production style by fusing soft ethereal pad lines and dreamy soundscapes with shuffled drum sounds and an infectious square wave bass hook. 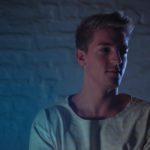 While Simba offers up something completely contrasting and brilliantly unique via ‘Count To Three’, as he employs frenzied percussive sounds and penetrating bass hits alongside intricately chopped and processed vocal snippets to create a heady dark room cut. The package is then rounded off with Artifact’s ‘Hundred Monsters’, and as expected from the Local Action artist we’re provided with a mood-driven house composition with a multitude of layers unfolding and retracting throughout its six-minute duration. 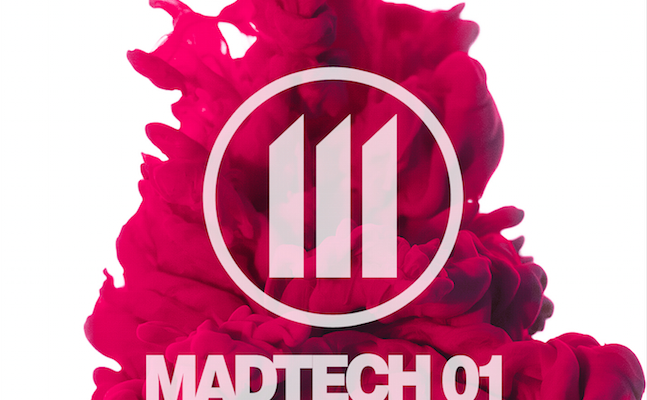 ‘MadTech01’ is out on MadTech Records 14th December 2014.